Spring is a wonderful season at Moss Mountain Farm. There is a contagious buzz as everything starts to burst with new life. Over 400,000 daffodils blanket Daffodil Hill, and tulips show up in full force, painting the farm with broad strokes of color. 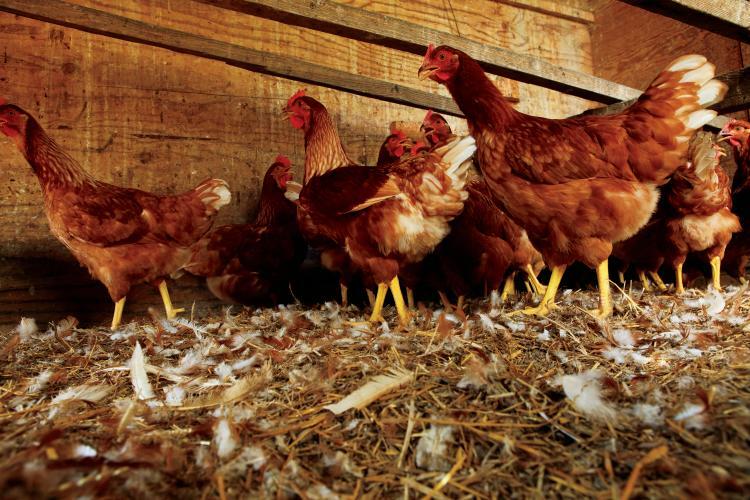 We put in a lot of time getting the farm ready for our spring tours, which include a visit to Poultryville. Poultryville is always a guest favorite during tours and workshops. The poultry area on the farm started as a grouping of several mobile chicken tractors, which was rather primitive given the number of birds we have. Over time, I decided to construct a more formal building. I consulted my book on Palladian architecture for inspiration. Palladian architecture is a European style of architecture based on symmetry, perspective, and values of the formal classical temple architecture of the ancient Greeks and Romans. Construction on the current structure began in the fall of 2013. Its 22 pens house dozens of breeds of heritage poultry, including turkeys, chickens, ducks, and geese. It also has a large central area used for our frequent workshops. And, the current mayor of Poultryville is a Buff Orpington named Amos! As the age-old question is frequently asked, which came first — the chicken or the egg? My answer to that question is, of course, the chicken! I became a chicken enthusiast at the age of 10 when I won a blue ribbon for a white Silkie hen I showed at the Warren County Fair in Tennessee. Since that time, I’ve raised hundreds of chickens, ducks, geese, turkeys, as well as a few swans. I’m continually fascinated by their various shapes, colors, textures, patterns, and, well, their quirky personalities keep me constantly amused. I’m particularly fond of heritage breeds and work to ensure these special breeds are around for generations to enjoy. To that end, I created the Heritage Poultry Conservancy. This organization is dedicated to the preservation and support of all threatened breeds and strains of domestic poultry through encouragement of education, stewardship, and good breeding practices. Poultryville offers more than just the enjoyment of raising poultry. We strive to provide quality educational workshops and resources to help others raise their own flocks. 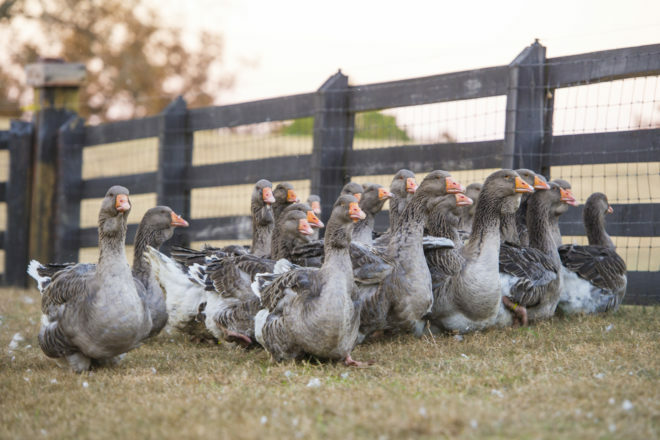 There are numerous reasons people choose to start a flock — fresh eggs, free fertilizer and pure entertainment are just three great reasons. 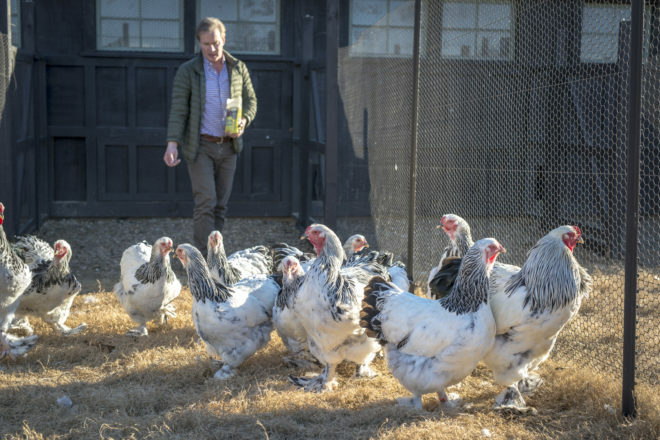 The Poultry Workshop is a great opportunity to learn how to raise your own flock, whether you’re just starting a flock or you’ve been raising poultry for years. Experts will cover topics ranging from getting started with a flock to health and nutrition and which breeds are best suited for you. 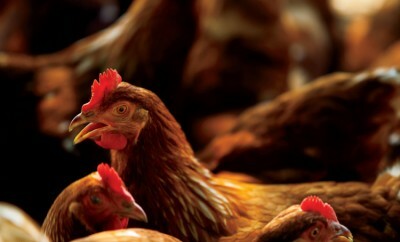 Poultry also will be available for sale. The spring workshop is set for Saturday, April 7. Space is limited so don’t wait! 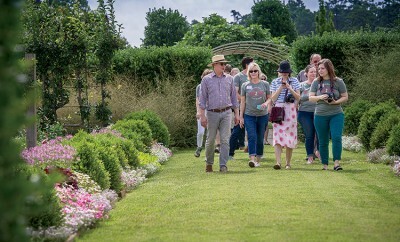 You can get your tickets here: pallensmith.com/product/spring-poultry-workshop/.